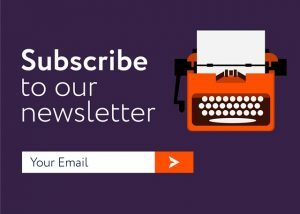 Summary: MyHeritage DNA now allows the free upload of 23andMe v5 as well as Living DNA test results to the MyHeritage site; and starting December 16th, 2018, MyHeritage will begin charging a fee for DNA test data uploads from other vendors. Click HERE to upload now! “Ever since MyHeritage began offering DNA services, we have provided our users the ability to upload their DNA data for free . These users then received DNA Matches and ethnicity estimates on MyHeritage for free, a unique benefit not offered by any of the other major companies. All DNA data that was uploaded to MyHeritage in the past, and all DNA data that is uploaded now and prior to December 16, 2018, will continue to enjoy full access to all DNA features for free. These uploads will be grandfathered in and will remain free. 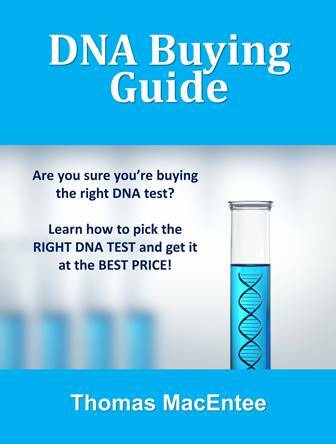 If you are not familiar with the practice, most DNA vendors (at least the “Big 5” which are 23andMe, AncestryDNA, Family Tree DNA, Living DNA and MyHeritage DNA) allow you to download your raw DNA test data. Then for many sites (except for 23andMe and AncestryDNA), you can “upload” that data and look for DNA matches among that site’s users who have tested their DNA. 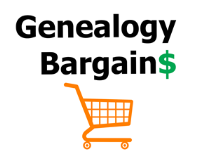 MyHeritage allows FREE UPLOADS to access advanced features (while some like Family Tree DNA charge as much as $19 USD). Upload Your DNA Test Data to MyHeritage for FREE Now! 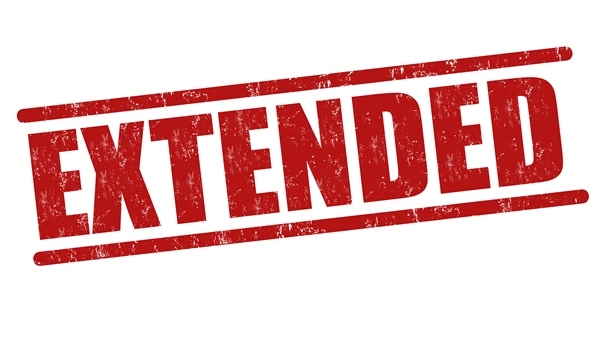 Free Offer Extended Through December 15th! Have you uploaded your AncestryDNA test data (or other DNA test data) to MyHeritage yet? You can now do this for FREE and check out the ethnicity estimates and start matching with others on MyHeritage. Click HERE to get started! Remember, according to the latest update from MyHeritage, on and after December 15th, 2018 there will be a FEE for uploading your DNA test data from another vendor. Any data uploaded PRIOR to December 16th will have access to all DNA matching and other features and they will be “grandfathered in” with no future charges.